Ahead of an ambitious live reading of George Orwell's 1984 this weekend in Parliament House – which includes a wide range of Australian politicians, commentators, and celebrities reading from the classic text – Doug Wallen takes a look at just how widely Orwell’s vision continues to inform and inspire modern pop culture. 'How could you communicate with the future?' asks Winston Smith near the start of 1984. But George Orwell did just that, envisioning with disturbing clarity a future where individual rights and personal expression lie close to extinction. A cautionary tale that feels more prescient with every year, Orwell’s 1949 novel coined a great many terms and concepts still used today. For better or worse, it’s more relevant now than ever – see the image of bombed refugees early on, the Skype-esque telescreens, and the widespread political deceptions so familiar in our era of Edward Snowden, Julian Assange and recurring leadership spills. When it comes to popular culture, too, 1984 remains a go-to text, informing the work of contemporary musicians, writers, designers and directors. 1984’s influence permeates music, especially in young acts that are all too keen to explain the reference. Orwell’s coinages have yielded a swath of band names – Newspeak, Crimestop, Telescreen, Clock Strikes Thirteen – and there’s even an Ohio metal band called Orwellian. 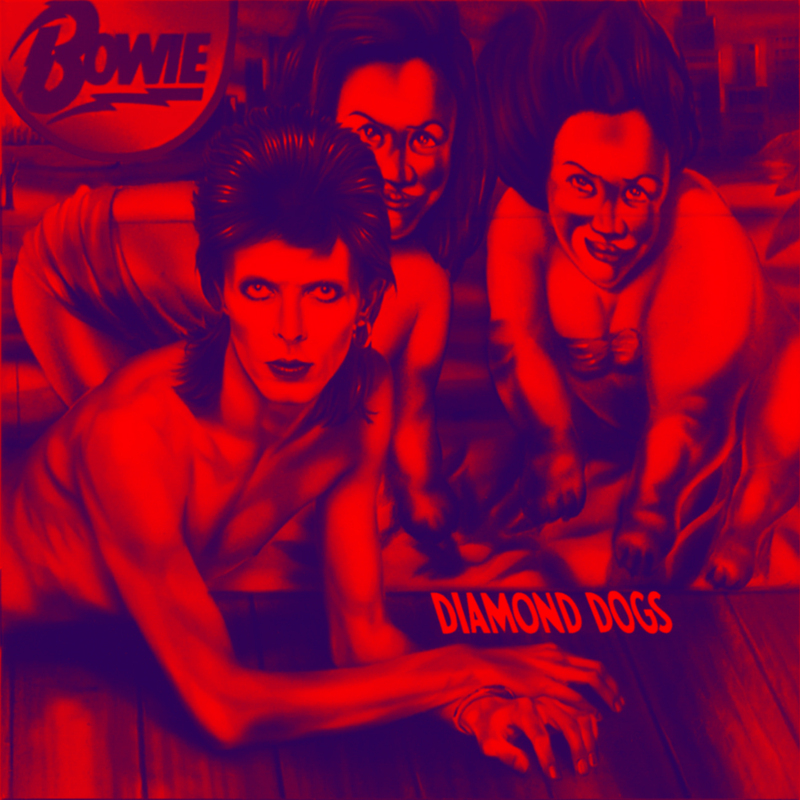 But its influence isn’t limited to impressionable neophytes: other famous examples include David Bowie’s Diamond Dogs track of the same name, Radiohead’s ‘2 + 2 = 5’, and Bad Religion’s ‘Boot Stamping on a Human Face Forever’ (the latter two direct quotes from the text). The Clash’s ‘1977’ and Dead Kennedys’ ‘California Über Alles’ – both punk classics – referred to 1984 more subtly, and Dead Kennedys album designer Winston Smith takes his working name from the book’s downtrodden hero. Muse explored Orwellian themes of extreme government oppression on 2009’s album The Resistance as well as on this year’s Drones. Eurythmics even soundtracked an entire film adaptation of 1984, featuring such song titles as ‘Sexcrime’ and ‘Doubleplusgood’. Other music makes a point of extending the novel’s themes. The self-titled debut by hip-hop supergroup Deltron 3030 channelled millennial anxieties into a foreboding yet utterly probable vision of a future where corporations run every aspect of daily life. And punk trio The Thermals imagined a fascist Christian government for their 2006 concept album The Body, The Blood, The Machine. In both cases, rebellion is the only way of disrupting the ultra-bleak status quo. 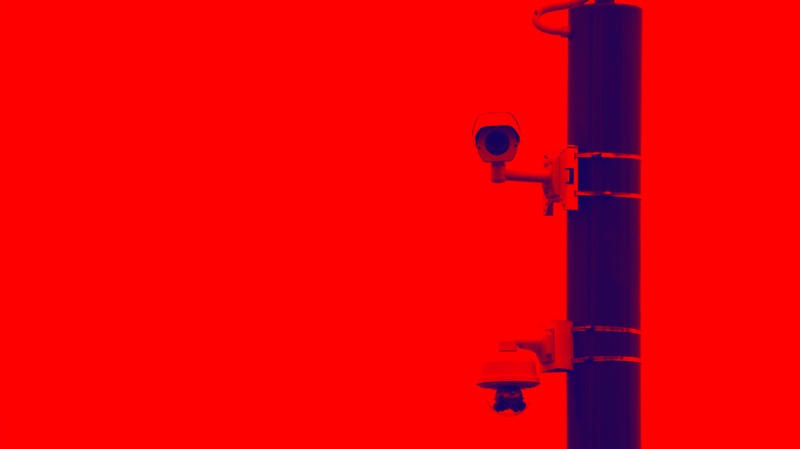 Big Brother is the obvious one, and also a prime example of how 1984 doesn’t just speak to anti-government individualism. The reality-show titan embraces rather than damns the ubiquitous surveillance portrayed in the book, turning it into a global franchise that’s still going strong after a decade and a half. And it’s not the only reality show that has looked to Orwell for inspiration: the comedic UK interview series Room 101 is named for the book’s most evil of torture chambers and has since been spun off in other countries, including Australia. Single episodes of both Futurama (‘Central Bureaucracy’) and Dr. Who (‘The Happiness Patrol’) have paid tribute to the book as well, and Black Mirror’s dystopian what-ifs share the frightful plausibility of Orwell’s prophecy. But television’s deepest exploration of Orwellian themes came courtesy of the short-lived yet incredibly fertile 1967/68 UK series The Prisoner, where dissent is answered by banishment to a 'village' where everyone is known only by a number. It’s a terrifying portrait of a shadowy government that would rather break anyone showing stubborn individuality than simply eliminate them. It’s only to be expected that books would continue tapping 1984’s themes for subsequent generations, starting with Ray Bradbury’s book-burning classic Fahrenheit 451 just four years after Orwell’s novel. Today one can witness suffocating Orwellian dystopias in hit YA series like Divergent and The Hunger Games. Other titles have cited the source material more directly, including Haruki Murakami’s gargantuan novel 1Q84 and Cory Doctorow’s Little Brother series, which centres on a young ‘hacktivist’ codenamed w1n5t0n. 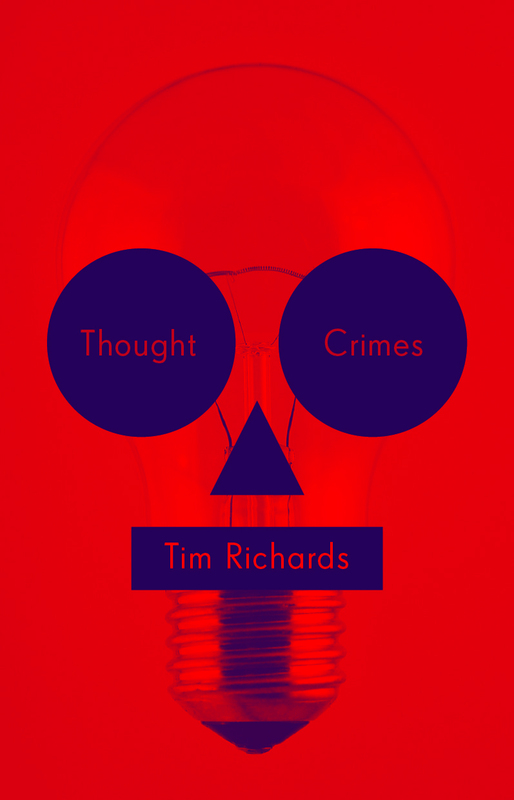 And Thought Crimes, a 2011 collection of speculative short stories by Australian author Tim Richards, takes its title from one of Orwell’s most enduring coinages. Other examples are more couched, such as the segments of David Mitchell’s sprawling Cloud Atlas in which a fabricant raised to work for an all-powerful fast-food corporation turns toward the rebel cause. Margaret Atwood’s The Handmaid’s Tale tweaks Orwellian themes to portray a terrifying Christian theocracy, while Dave Eggers’ The Circle updates them for social-media culture – both of them underscoring these themes’ adaptability and continued currency. Comics and graphic novels have furthered these ideas too, most notably in Alan Moore’s landmark police-state tale V for Vendetta (later adapted into a proper action movie). The proudly geeky webcomic Penny Arcade, meanwhile, sums up 1984-style brainwashing with rare succinctness in its strip entitled ‘Winston Smith’. Orwellian settings are an easy fit for video games, where rebellion within a constrictive world is encouraged. 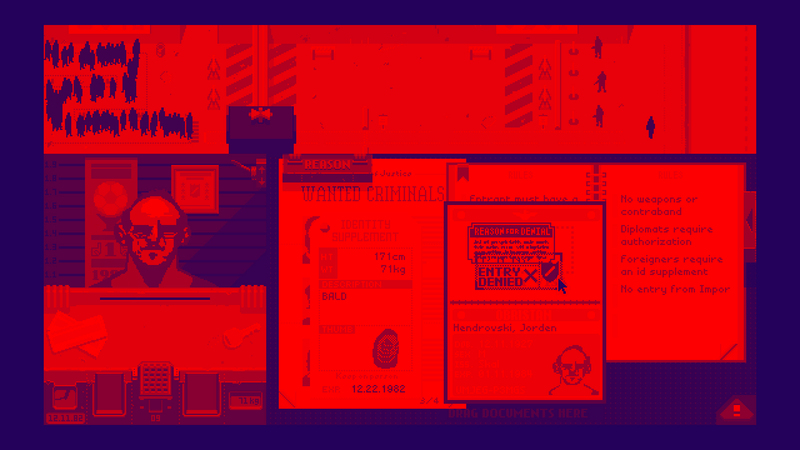 Recent examples include the large-scale penal rivalries of Freedom Wars and the immigration-themed Papers, Please, in which you work at a border checkpoint for the fictitious country Arstotzka. Watch Dogs explores widespread corruption through the lens of a hacker, while Crusader: No Remorse pits an armed resistance against the oppressive World Economic Consortium. Most pointedly, Metal Gear Solid V: The Phantom Pain is not only set in the year 1984 but name-checks both 'doublethink' and '2+2=5' at one stage. 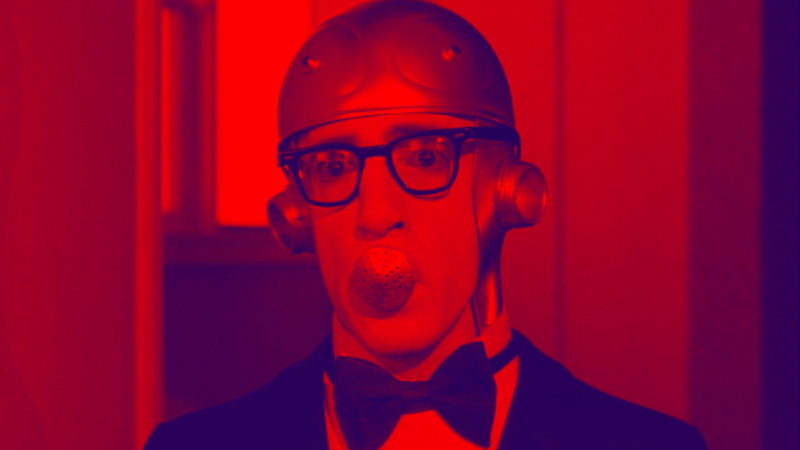 Cinema has no shortage of Orwell-influenced dystopian futures, whether the absurd nightmare of Terry Gilliam’s Brazil or the brainwashing dictatorship of Woody Allen’s Sleeper. George Lucas’s pre-Star Wars film depicts a future where people are reduced to numbers and not allowed to express basic emotions. The most fun example, though, is The Lego Movie, in which the totalitarian villain Lord Business is planning a glue-soaked annihilation of individuality under the cheery guise of Taco Tuesday. It’s a cheeky – and quite subversive – reminder that you can get away with just about anything if you simply brand it right. On Saturday 17 October, 30 people will bring Orwell’s 1984 to life in a marathon relay reading in Melbourne's Legislative Assembly. Tickets for the event are fully booked, but a limited number of walk-up patrons will be admitted. Doug Wallen is music editor of the Big Issue. 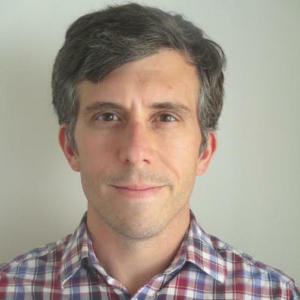 He also writes for Rolling Stone, FasterLouder and Australian Book Review, among others.